Whether you wear makeup every day or just on an occasional night out, wouldn’t it be nice to use products that don’t have so many toxic ingredients? With Savvy Minerals by Young Living, you can put on your best face without the guilt, because Savvy Minerals products contain naturally occurring minerals that are proven to soothe the skin. Contact EssentialOils.love today to learn more about these exciting products from Young Living and how they can take your beauty regimen to the next level! What are Savvy Minerals by Young Living? While most makeup products improve your appearance on the outside, rubbing these synthetic ingredients into your pores can irritate and aggravate the overall health of your skin. As the body’s largest organ, the skin needs just as much maintenance and care as the rest of your body, and Savvy Minerals by Young Living provide a more natural approach to enhancing your natural beauty. Mica: Used to add color to cosmetics, this group of minerals is a more natural alternative than synthetic dyes. Why Choose Savvy Minerals by Young Living? 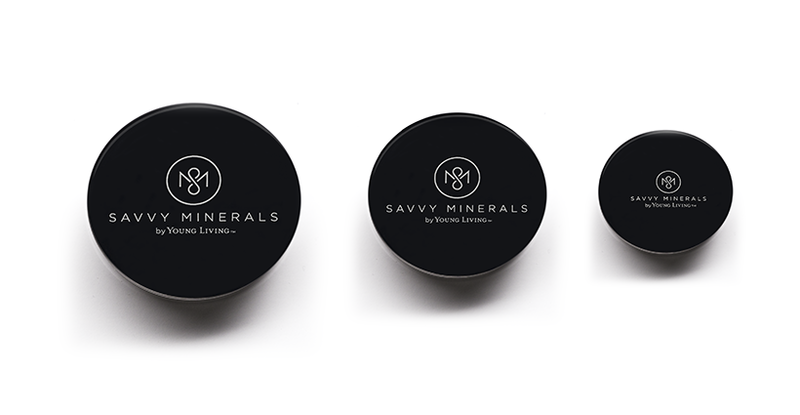 One of the newest product lines from Young Living, Savvy Minerals are already being touted as one of the best alternatives to synthetic cosmetics, with high-profile celebrities such as Kristin Cavallari singing its praises. Cavallari has gone on record to say that after becoming a mom, she, like many women, began to realize how many harmful chemicals were in her household cleaners, beauty products, and other everyday items that she uses every day. Already a fan of Young Living essential oils and oil-infused products, Savvy Minerals gave Cavallari just one more reason to choose Young Living products for her home and family, and she has become the face of the new line of cosmetics to help spread the word to other women who are looking to use makeup without risking the health of their skin. See all the Savvy Mineral Products here! Contact EssentialOils.love today to find out more about Savvy Minerals and take your beauty regimen to the next level!